Scrivener Square is located along the east edge of Yonge Street at the old Summerhill Railroad Station in midtown Toronto. 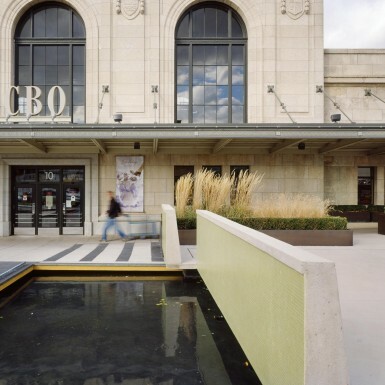 The public square is delineated by the restored flagship location of the LCBO to the north, with residential condominiums to the east and a smaller scale commercial development to the south. 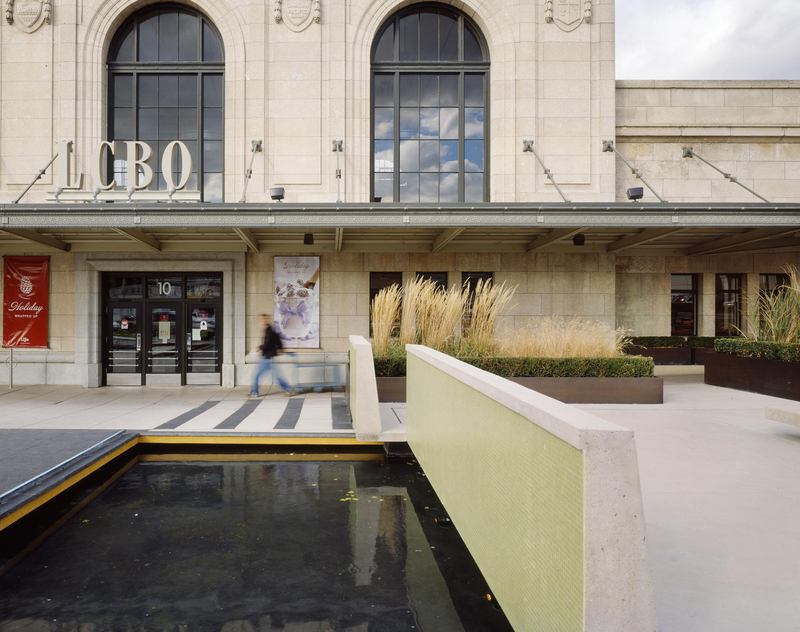 Working with public artist Robert Fones, the team proposed to install a Japanese Tipping Fountain that relates directly to the original clock tower on the station building. The result is a physical representation of passing time.